With the introduction of PSD2, 2018 proved to be a substantial year in the Fintech world. Many countries have started incorporating the directive into their national laws and regulations. Norway is the latest in the list of PSD2 compliant countries. The European Union and many banks are pushing innovation with this new directive which has come into force on 13th January 2018. The concept of open banking is meant to offer better banking to customers and improve the user experience by offering numerous benefits. Read more about what is open banking? 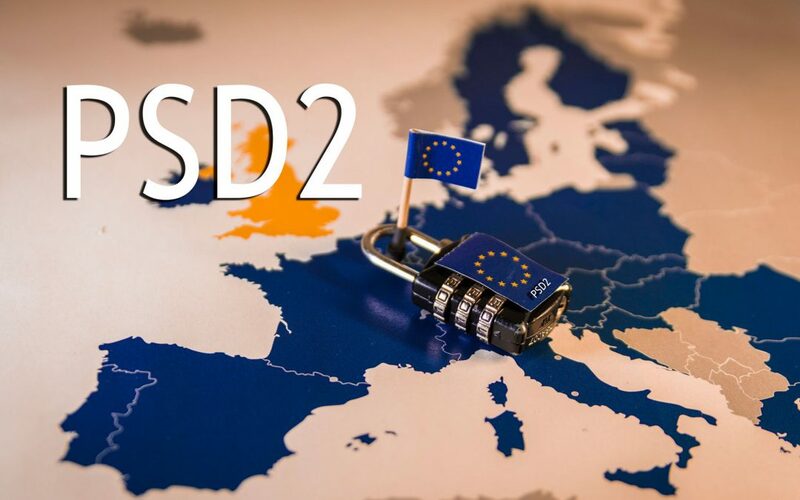 PSD2 will affect consumers, banks, and Fintech firms by driving transparency and innovation within the payments sector. But how and at what degree PSD2 will affect the Fintech industry? Let’s find out. PSD2 proposes to bring more firms under the purview changing the dynamics for banks. The competition will certainly intensify for banks in terms of providing financial services to customers. It will be easy for non-banking firms to enter the market with new financial services targeting a major market chunk from the established banks. 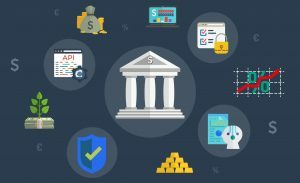 Above that, in order to provide access to customer information, banks will need to adopt API-driven infrastructure that could be another challenge for some. On the other hand, banks will also have a chance to fully digitize their processes through APIs and automation. This will allow them to stay relevant in the market and focus more on value-added products and services. Banks will also enjoy a respectable as technology innovators yielding vast insights from the piles of data available with them. PISPs are players that can initiate payments on behalf of customers such as credit card or bill payments. That way, users would be able to make their daily transactions without having to interact with their banks or credit/debit cards. 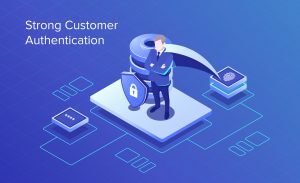 AISPs are players that will connect to banks to gain access to user’s financial data. The data will be shared by banks through secured open APIs. The players would then be able to churn the data to gain valuable insights about users and their financials. A typical example of this would be personalized and tailored loan opportunities for customers. The implementation of PSD2 and open banking will completely change the customer’s banking and payment experience online. 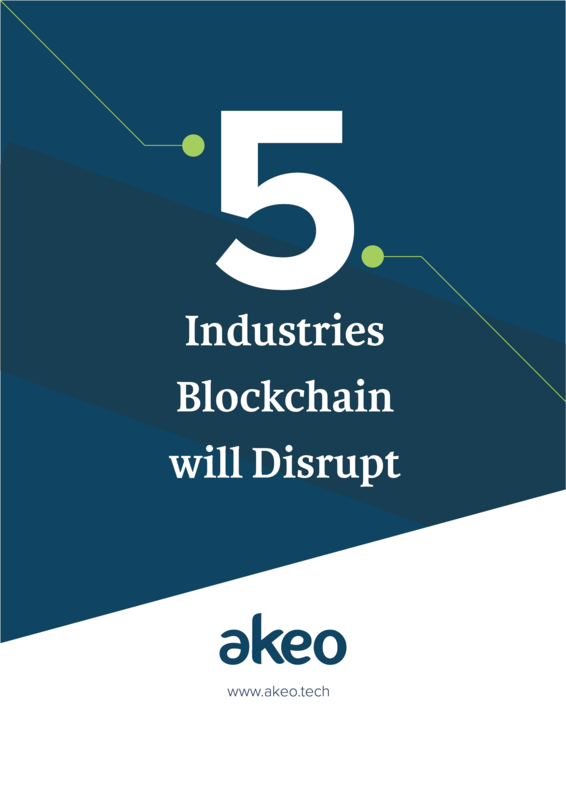 The requirement of various parties in banking might become redundant, and consumers will be able to make payments instantly. Furthermore, this stiff competition between banks and non-banks will make customer experience richer, simpler, and cost-efficient. PSD2 will empower customers by enabling them to get a clearer picture of the transaction duration, charges, hidden fees, etc. Overall, PSD2 has the capability of completely changing the way how customers in today’s world do banking. We might talk about the impact of PSD2 on customers in our posts later, so stay tuned with us to learn more. As countries are incorporating PSD2 in their banking functions, we might see great opportunities for banks, corporates, and most importantly customers. The directive will enforce competition in the European banking sector which could encourage banks and Fintechs to work harder to stay competitive in the market. One thing is for sure, PSD2 will make a significant impact on the industry as a whole. This is yet to be seen how banks take this and convert it into an opportunity.